See PV Prom Pics here. WOW! You had a really fun time, Congratulations on a Great Year. You can still order Cap and Gown Portraits if you have your Proofs! ATTENTION PARENTS........CAP & GOWN PROOFS WERE SENT HOME... ASK YOUR GRADUATE TO SEE THEIR PROOFS OR EMAIL US IF THE PROOFS DID NOT MAKE IT HOME. THEY WERE ALL SENT HOME THREE WEEKS AGO. Sports Proofs are in the Sports Gallery!!!!!!!!!!!! You can still order these also. 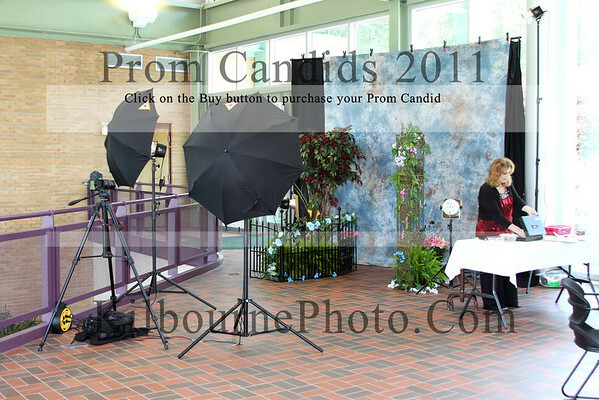 If you want to order any of the Prom Pics that you see here you can get 10% off when your order is over $25. Use Coupon code 2211 in the check out.